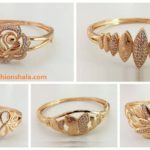 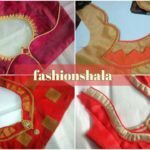 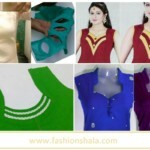 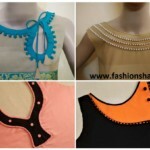 FashionShala is an online media company providing insightful information into the world of fashion and lifestyle. 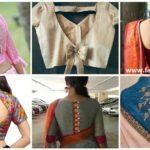 It is your one-stop source for getting all the latest news from the fashion industry, lifestyle, fitness and beauty-related industries. 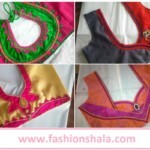 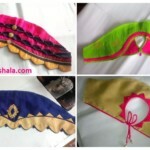 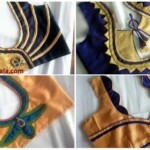 Inspire others with your style on FashionShala and make your fashion sense trending with us.